Still maintaining almost all of its original structure, the former residence combined the elements of Malay and colonial architectures. 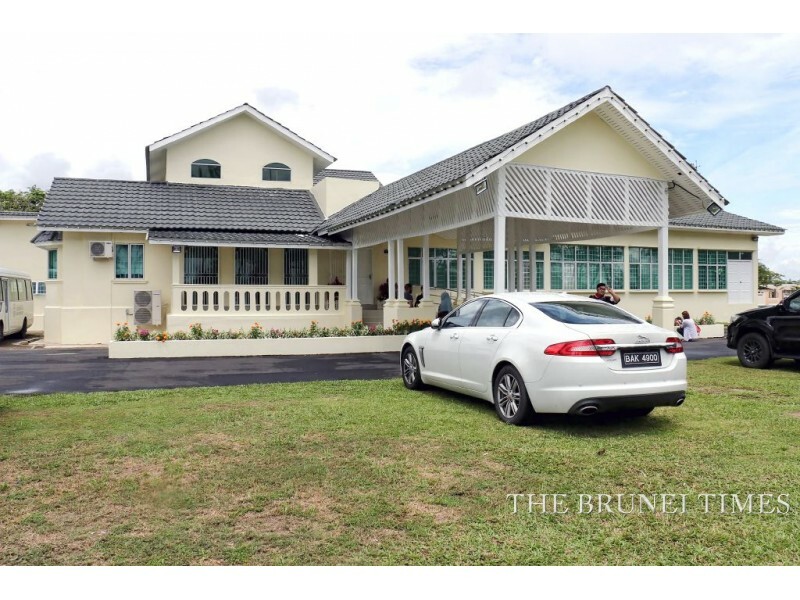 Refurbished by Belait District Office over the years, the one-storey museum is now well-ventilated and equipped with basic facilities such as washrooms. The museum was open to visitors for the first time in July this year, and it has five galleries in total — four main galleries and one temporary gallery which currently showcases His Majesty the Sultan and Yang Di-Pertuan of Brunei Darussalam’s meet-and-greet photos in Belait district. 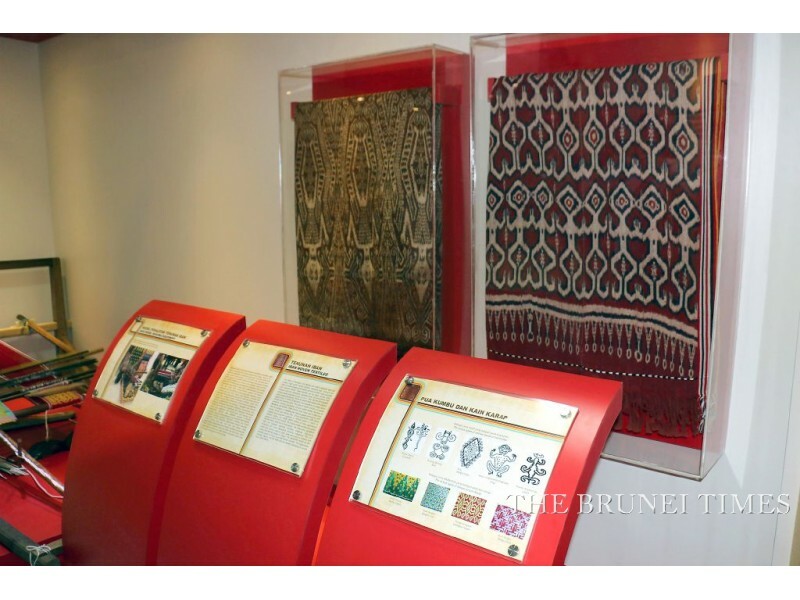 As a museum that “represents the community of Belait District”, each gallery showcases history, ethnicity and wildlife found in Belait District. The first gallery, or Gallery One is named Galeri Warisan Budaya and has the largest surface area than the rest as it is filled with items that are mostly full-size in size. 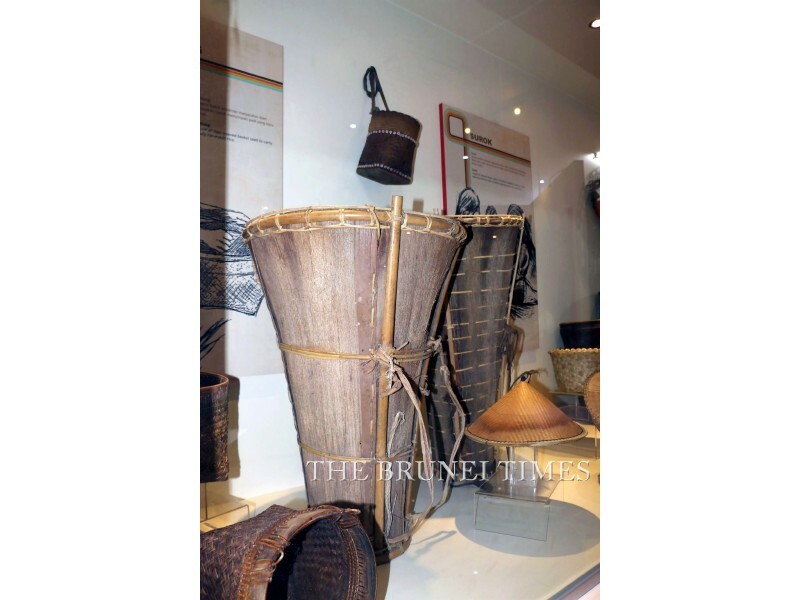 Here, visitors will be able to know the ethnic groups which made up the Belait community and view the utensils used in their daily activities. Two of the galleries — Gallery Two and Gallery Three — in the museum share the same title, Galeri Sejarah and are dedicated to the history of Belait. Gallery Two contains information on the history and administration of Belait District, including artefacts found during an excavation in Lumut in the early years. As the district which houses the oil town of Seria, it’s not a surprise that one of the history-themed gallery is dedicated to the country’s main export. The third gallery explores the oil and gas industry, and with more infographic tables than the other galleries. Gallery Five or Galeri Warisan Alam Semula Jadi is where “the wild things are”, literally. 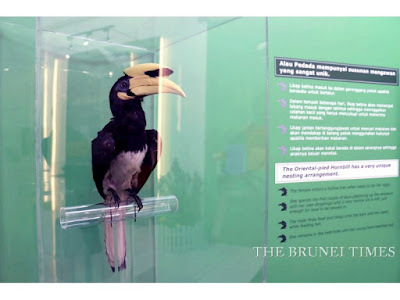 Birds commonly found in the district, such as hornbills and egrets can be seen up close as the museum houses its preserved remains. 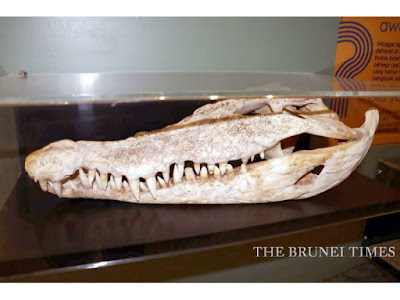 Some not-so-common ones, such as crocodiles and other species of mammals can also be seen at this gallery. The museum opens its doors to the public five days a week except Thursdays and Friday, with opening hours are from 9am to 5pm, and admission is free of charge.